Staying true to its word, Sky has released an updated version of its Sky+ iOS app, bringing remote control features, the ability to record, edit and delete recordings on Sky+ boxes and many other aesthetic and navigation improvements. Sky customers that own an iPad will now be able to connect their Sky box via a home network and connect to it via their iPad, opening the Sky+ app to view the planner and schedule. Users will also be able to edit recordings, set reminders for upcoming TV shows and films, and delete existing recordings. The new TV guide brings an easy second screen experience, switching channels with a simple tap on that channel’s icon. Sky believes that the new Sky+ app will be easier to use, quicker to navigate and has upgraded its search functions to index both the TV guide and recordings listed in the planner. The app’s new features are designed mainly for iPad users, currently leaving iPhone and iPod touch owners without some of the new features. Already, users are frustrated at the lack of mobile support, but the company was clear that the iPad would receive these new features first, when it announced its programming and app updates a couple of weeks back. Of course, Sky+ for Android is also without the update. We have reached out to Sky to ask their plans for an Android update, which may bring similar features to Nexus 7 and other tablet owners. Many may notice the similarity between the new Sky+ app and Zeebox, a second-screen iOS and Android app designed to connect TV viewers. 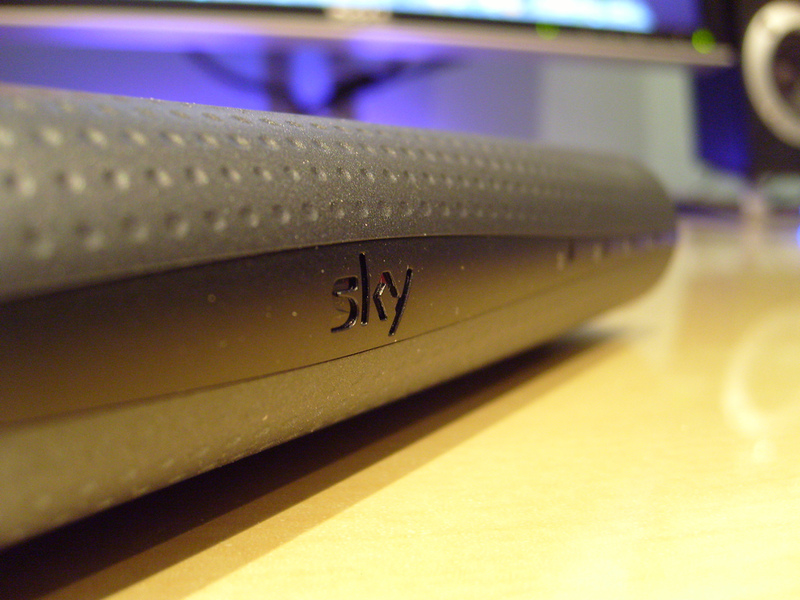 Sky announced it had taken a 10% stake in the company, utilising Zeebox technology to support its future product roadmap. Later this summer, for instance, we’ll also be integrating zeebox second screen functionality in to the app. This will allow Sky customers to follow online reaction to their favourite shows directly through the app via integrated twitter feeds, plus enjoy bonus content specifically created around their favourite Sky shows.